If you need to recover or update your Chromebook, you can use the Chromebook Recovery Utility to create recovery media and get your Chromebook working like new again. A flash drive or other storage media that can hold at least 4GB and that you don't mind clearing. An extra Chromebook, Windows, or Mac computer with administrative rights and Chrome browser installed. If your Chromebook isn't working properly, you can use an extra Chromebook or another Windows or Mac computer to create recovery media. Otherwise, you can follow these steps on your Chromebook if you want to create recovery media to use later. If you're using a Linux computer, follow the instructions listed after Step 6. Install the Chromebook Recovery Utility app on your Chromebook or on your Windows or Mac computer. Type in the model number of the Chromebook (ENGUARDE C3A for the CTL Chromebook) you want to recover to get the correct recovery image. 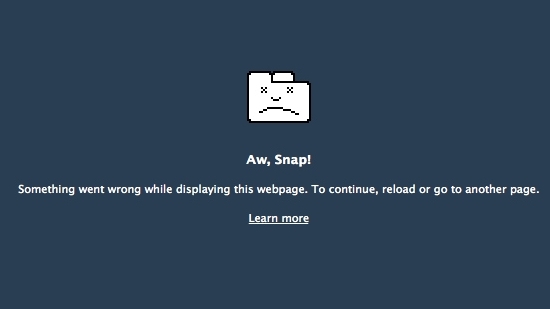 You can find that number at the bottom of the error message on your Chromebook or on the recovery screen in the app. It downloads the large file each time you create an image. For multiple USB drives use the next step. 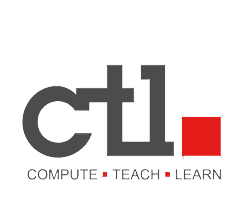 Download the CTL Chromebook image file. Click the "gear" at the top right in the Chromebook Recovery Utility and select "Use Local Image". Insert your storage media into an open USB or SD Card port on your Chromebook or on your Windows or Mac computer. The tool will automatically detect the media. Use the drop-down menu to select the appropriate storage media. Important:All of the data on the recovery media will be deleted if you continue. Make sure the media you'd like to use for your recovery is listed. The tool will then create the recovery image on your selected media. Don't remove the flash drive or SD card while this is happening. 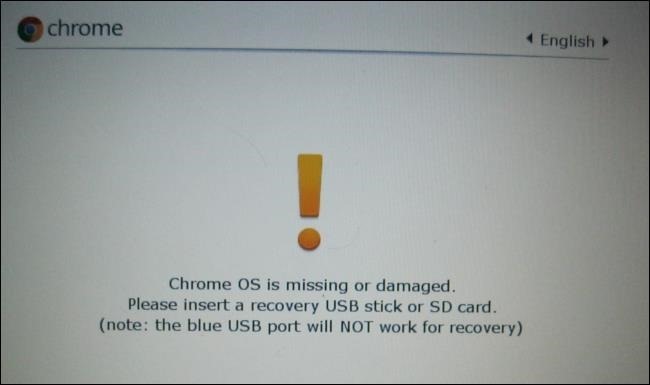 After you see the message saying that your recovery media is ready, you may remove it from your Chromebook or computer. Remove USB and it will automatically reboot. More info:Restore your Chromebook using your newly-created media. The Chromebook Recovery Utility partitions the USB or SD media into different sections, which means you can’t store data on it unless you wipe the drive clean. Open the Chromebook Recovery Utility app and click the settings icon . From the drop-down menu, select the recovery media you'd like to erase. Make sure the media you used for recovery is listed. Remember, all of the data on the media will be erased. The tool will then erase the recovery image on your selected media. Don't remove the flash drive or SD card while this is happening. After you see the message saying that your recovery media is prepared for formatting, you may remove it from your Chromebook and format it using a tool provided by your operating system. 2. 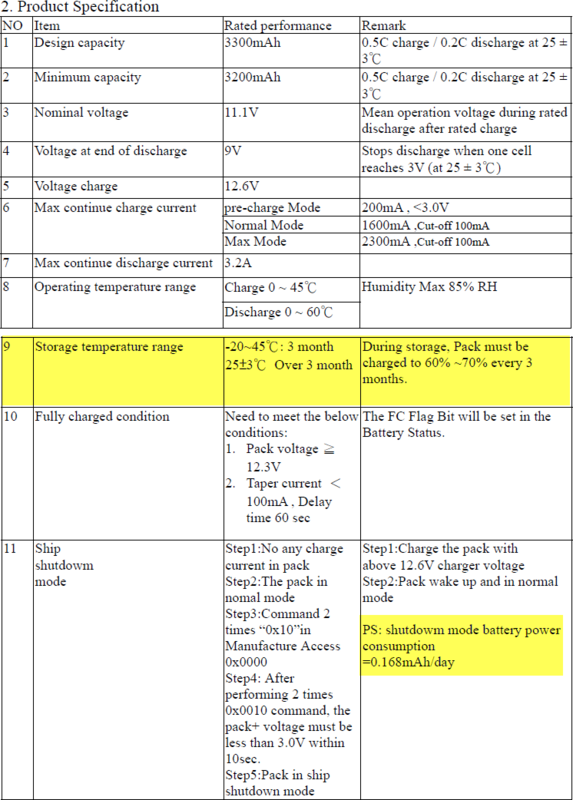 Place the Chromebook battery in cut-off mode (For NL6 Series only - J Series Pending) by first pressing F3 (refresh key) then POWER. 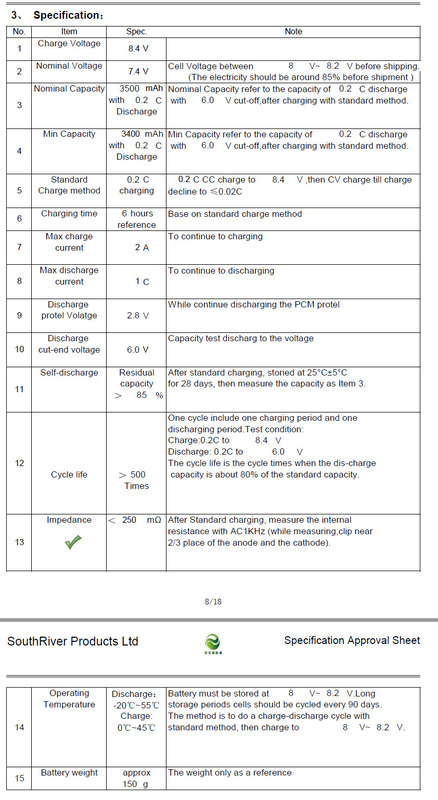 While holding REFRESH and POWER unplug AC power jack. To be able to power back on the Chromebook just plug back in the AC power. When the Chromebook restarts you will be at a screen that states: choose your language and network, you don’t need to fill this out just hit (ALT + V) and the serial number will display in the top right corner of the screen. 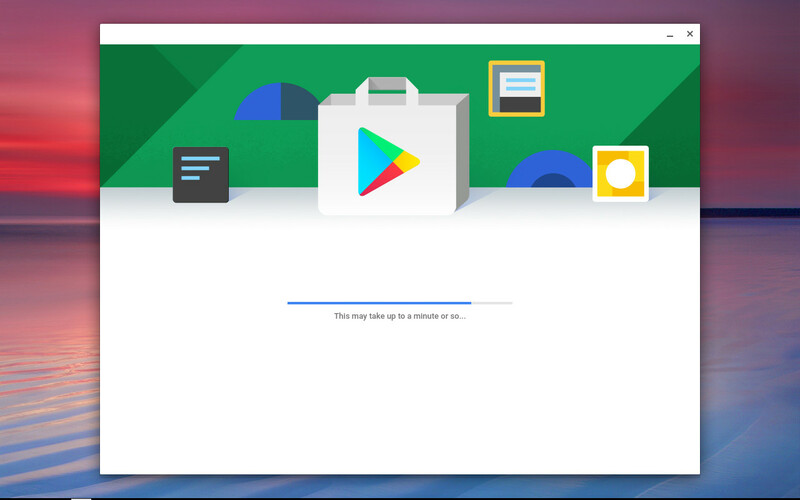 Always update to the latest Chrome OS version as Google provides improvements to speed, battery life, and connection services. 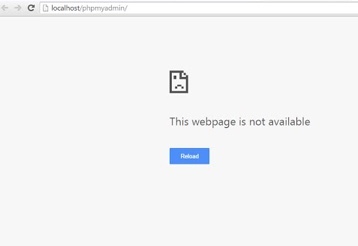 Check a Chromebook log to see the error - Link on how to do this. Contact the group responsible for networking services to help with configuration changes and provide the log details. Contact Google Support in the admin panel - The log files will help them analyze the possible issues. Are the devices on the current OS version? Is it all devices having the issue? Are all building / schools exhibiting the issue? Do they connect to a hotspot reliability? Do they connect to an open network reliably? Has the Chromebook been rebooted? Is Wifi is turned on? Sometimes due to the wipe and cleaning process the demo chromebooks are asking for credentials to re-enroll into the CTL domain.